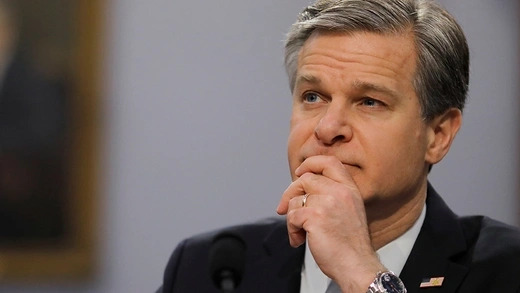 Director Wray discusses the FBI's role in protecting the United States from today's global threats. Watch Senator Christopher J. Dodd of Connecticut discuss pressing U.S. foreign policy issues. The U.S. envoy on North Korea’s denuclearization process says he expects difficult talks ahead on getting Pyongyang’s full declaration on its uranium enrichment.